Eithne moved on to work on our Meadow Keepers project as our Grassland Management volunteer, using the skills she had learned in leading groups and using identification and surveying knowledge to help various green space groups around York to manage their grasslands and monitor the wildlife that is there. 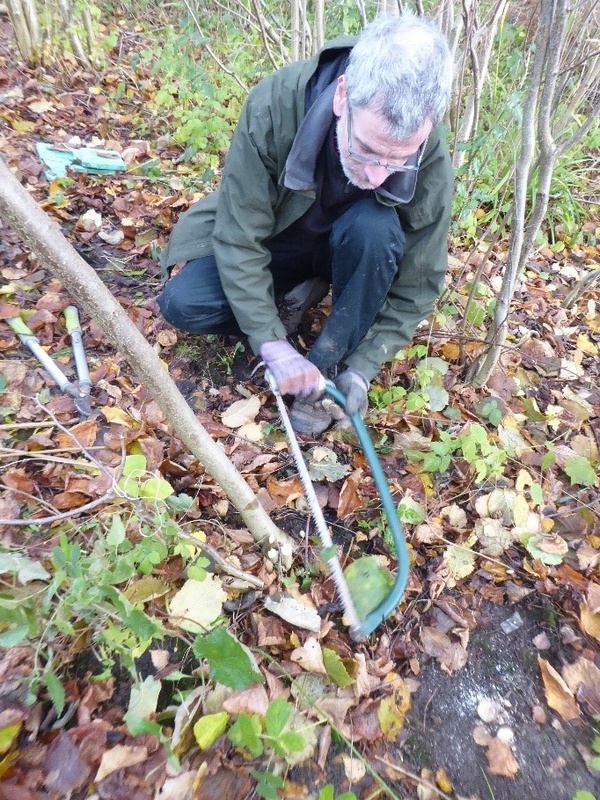 Sean is our one of our current Park Rangers and has led our volunteers in a variety of tasks including hedgelaying, coppicing, tree felling, scrub management and many more. 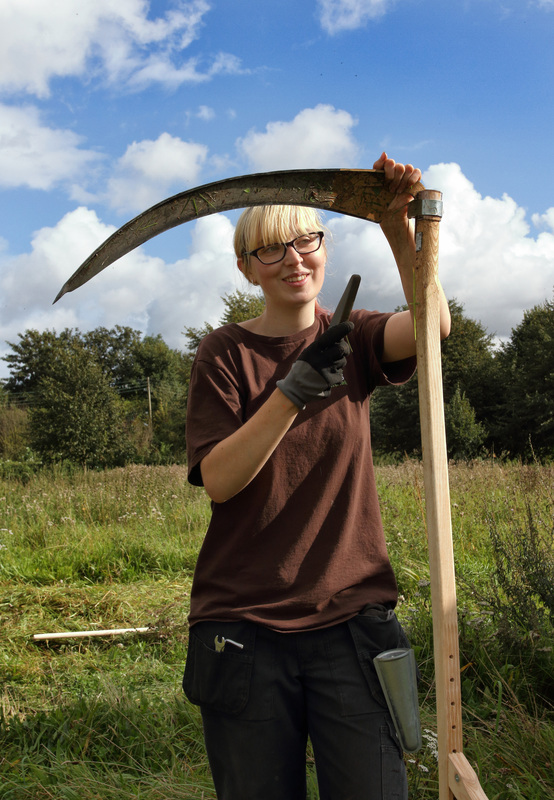 Harriet’s term as Ranger took place over the spring and summer months and so she supported our volunteers in work such as scything, wildflower planting and invasive species control. Harriet went on to complete her degree, then worked on St Nicks recycling team for a while and then moved on to a job with Natural England. 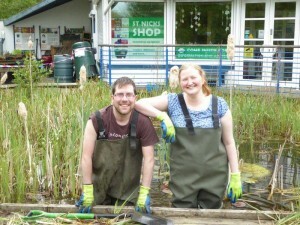 Nick was Harriet’s fellow Park Ranger so they completed their role together. 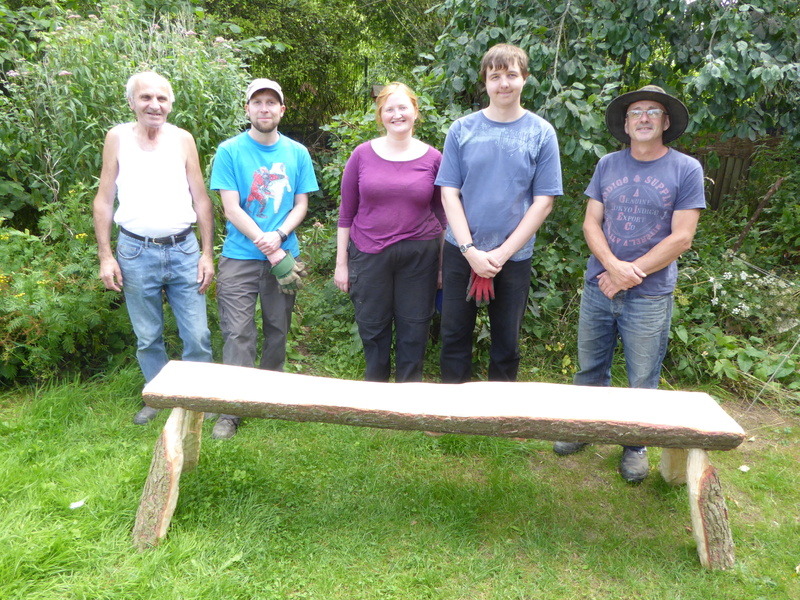 Nick went on to work for Natural England as an estate worker on a National Nature Reserve to preserve and improve areas of lowland raised bog near to Doncaster. This is just the experience of some of our Park Rangers but each term brings something a little different. The role has proven to be really helpful for our Rangers in terms of finding other opportunities within the conservation sector, with some going on to become ecological surveyors, take on internships with the Wildlife Trust or move into other roles within St Nicks. We recruit for our Park Ranger twice a year, in spring and autumn. If you are interested or would like more information, please get in touch with our Volunteer Co-ordinator, Maria at volunteer@stnicks.org.uk. 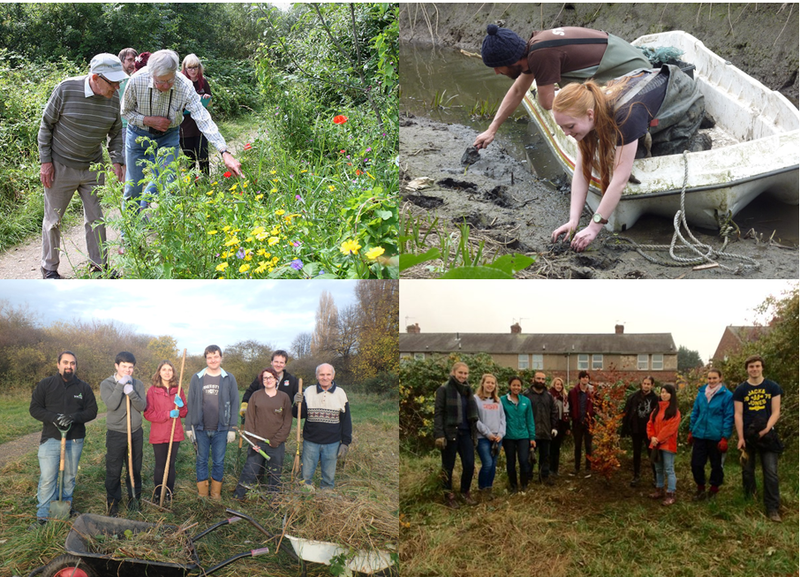 Volunteering (Clockwise from top left)— Recording species with Wildwatch; planting wetland plants in Tang Hall Beck; tree planting; scything and raking grassland.